Steroid injections, also called corticosteroid injections, are anti-inflammatory medicines used to treat a range of conditions. The injections may be provided by doctors or specially trained physiotherapists. Steroid injections can be provided with or with out image guidance. In some circumstances (to help ensure the medicine is delivered precisely to the right area) the injection may be provided under image guidance. The image guidance may be either using ultrasound or fluoroscopy (live x-ray technology). Image guided injections are often provided by a Consultant Radiologist. Steroids are a synthetic version of hormones usually produced by the body’s adrenal glands, which are the two small glands found above the kidneys. When steroid are injected into a joint or muscle they help reduce redness and swelling (inflammation) in the nearby area, which can help relieve pain and stiffness. Spinal injections can be used for two reasons. Firstly, they may be provided to help diagnose the source of back, leg, neck, or arm pain (diagnostic). Secondly, they may be used as a treatment to help relieve pain (therapeutic). Most spinal injections are provided as part of a comprehensive treatment programme, which may an exercise programme to help improve or maintain spinal mobility and stability. Facet joint injections can also be done for both diagnostic and therapeutic reasons. Facet joints are the small joints located between each vertebra on the back of the spine. A varying number of joints may be injected to help relieve neck, middle back, or low back pain (therapeutic). 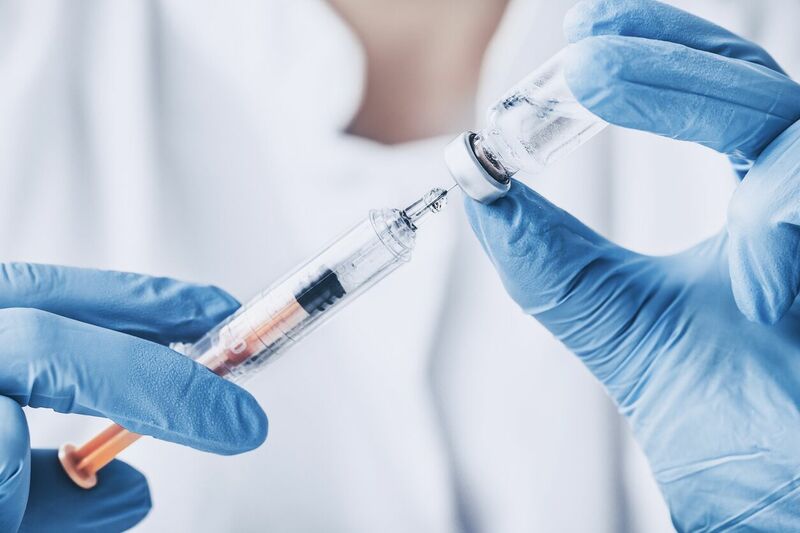 If the injections have been used to help establish if a nerve is the source of pain (diagnostic), a further procedure to help block the pain signals more permanently may also be carried out. This is done with radiofrequency denervation to selectively damage the nerves that supply the joint with a “burning” technique. Facet joint injections and denervation will be carried out under image guidance (fluoroscopy). This is usually a day case hospital procedure. TraumaCare are experienced in managing all aspects of injection treatments and agreeing costs with insurers as required.